**All bibs for the 2019 Marathon have been selected and applications are closed. ** The Travis Roy Foundation has been selected by the John Hancock® Non Profit Partners as recipients of charity bibs for the 122th Boston Marathon on April 15, 2019. An official entry into the 2019 Boston Marathon. Monthly meetings starting in December with guest speakers on training, fundraising, events and all things Boston! The opportunity to be a 2019 Boston Marathon finisher! Meet Paige, Our Spring Intern! 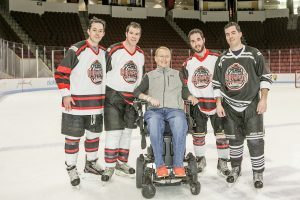 The Travis Roy Foundation web site provides links to other organizations as a service to our readers; Sites are listed for informational purposes only, and inclusion of a site does not constitute endorsement by the Travis Roy Foundation. 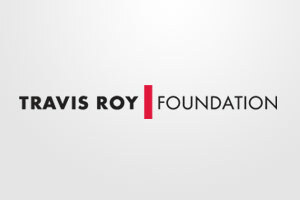 The Travis Roy Foundation is not responsible for claims made by any other sites, companies or products.